Novelda, a developer and supplier of adaptive smart sensors has taken the XeThru sensor technology into high volume applications. Driven by the disruptive potential offered by the XeThru sensor technology, Novelda and STEINEL have initiated a collaboration to explore how the two companies can work together to improve the user experience and increase the value of presence sensors for the end-customers. “Having STEINEL as a lead customer in developing products has be very beneficial for us. STEINEL's market leadership ensures that we are delivering real customer value when developing ground-breaking products and technology”, says Cornelia Mender, CEO of Novelda. Together with STEINEL, Novelda has developed True Presence®, a sensor that uses people's respiration for accurate presence detection. The new product will be the flagship for STEINEL presence detectors. “With a much more precise presence detection, the customers will increase their energy savings related to light and HVAC control, and since we now are able to know if there are people in a room or not, an evacuation can be effectuated much more effectively than before, and even save more lives”, says Thomas Möller, Leader of Innovation and Strategic Marketing & Design in STEINEL. The idea behind the new and revolutionary True Presence® sensor is to use people's respiration for accurate presence detection. 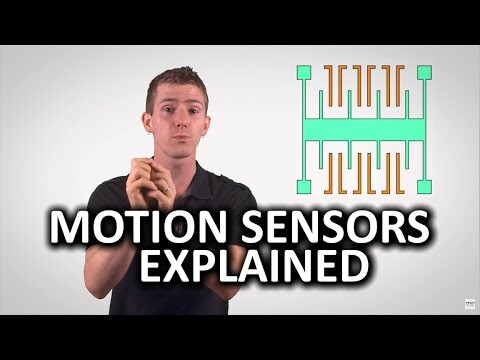 Today, most available presence sensors are based on passive infrared radiation (PIR), ultrasound or microwave capable of detecting major and minor movements. They lack the ability to detect the presence of persons that are sitting still. The XeThru technology with its extreme sensitivity and accuracy allows for a very robust positioning and real-time presence detection. Being able to measure a person breathing up to 10 meters distance and providing distance measurements makes it possible to detect people that are sitting completely still or even sleeping under a duvet. Novelda is recognized as a world leader within Ultra Wide Band (UWB) radar technology, and was acknowledged with a Technology Innovation Award for its product innovations at ISSCC 2018 in San Francisco, the flagship conference within the semiconductor industry (http://isscc.org/). “Driving innovation is essential to stay ahead and maintain our technology lead”, says Cornelia Mender, CEO of Novelda.